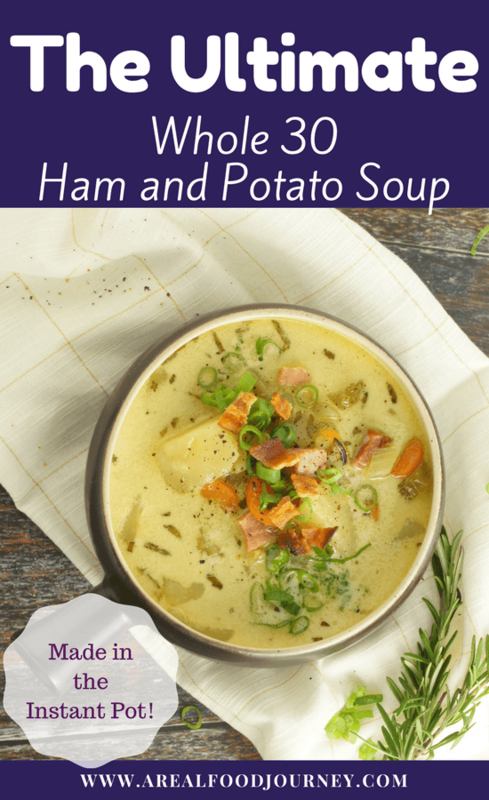 Home » Instant Pot Gluten Free Potato Soup – Dump and Walk Away! I have been loving cooking with my Instant Pot lately. I especially love creating soup recipes for it. I find pressure cooking a soup, is the best of all worlds. You can put in the ingredients, and then walk away like a slow cooker, but unlike a slowcooker it cooks everything quickly! Finally, pressure cooking concentrates flavors. 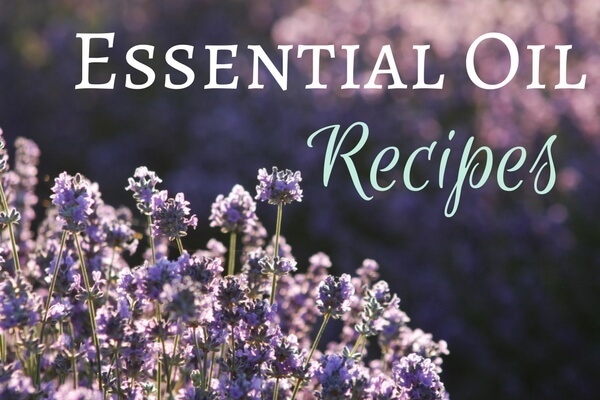 I find with a slow cooker, herbs and spices can be cooked out and leave your finished dish flavorless. Today I am sharing the latest soup to get gobbled up at my house, a gluten free potato soup! If you have cooked other of my Instant Pot soup recipes, you will see I often have the pot on saute to start and then change over to pressure cooking. I find this cuts down my total meal prep time. I can get the pot warmed up which means it will come to pressure faster and I can chop while somethings are getting a head start in the pot, usually onions. I explain this method a bit more in the chicken tortilla soup post. Today however I wanted to share a recipe where you literally just dump in all the ingredients and go. Sometimes you don’t have time to saute, and mess around with an extra step or two. This recipe is for those days. The potato soup is gluten free, dairy free and totally delicious. Here’s how to make it! If you use regular milk instead of coconut milk, please stir it at the end of cooking, slowly, to prevent curdling. Just dump stir and go! Add the chopped potatoes, celery and carrots to the pot. Roughly chop the rosemary and add to the pot, and the garlic spread. If you don't have garlic spread, minced garlic would work, or some freshly chopped garlic. Cube the ham and add to the pot. Finally add the coconut milk, broth and water. Sprinkle in the salt and give everything a stir to combine. If you want a thicker soup you can omit the water. Lock the lid and set to cook on high pressure for 10 minutes. Since the ingredients are cold, and the pot is full it took my pot 30 minutes to come to pressure. This makes the total cook time 40 minutes. When the pot is done cooking you can let the pressure come down naturally or do a quick release. NOTE- when I quick released my soup the pot was a bit too full and some soup started to come out the vent. I went slowly and released a bit at a time to avoid scalding soup spraying out of the vent. If you do this, please be careful! 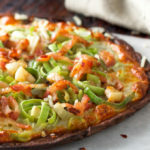 Serve and top with garnish, like bacon and green onion! Make this recipe first to add to the soup- Roasted Garlic Spread in the Instant Pot. Please be careful using quick release on this and any instant pot recipe. You do not want the contents of the pot coming out the vent. Carefully release a bit at a time if you decide to quick release the pressure of the pot. If you use regular milk or cream, add after the pressure cooking. Otherwise you can curdle the whole recipe!! Paleo, gluten free, dairy free and whole 30 compliant! Just dump the ingredients and walk away! I really hope you have enjoyed this gluten free dairy free potato soup recipe. 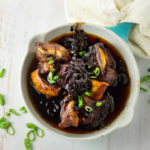 Cooking in the Instant Pot is fun and easy! P.S. 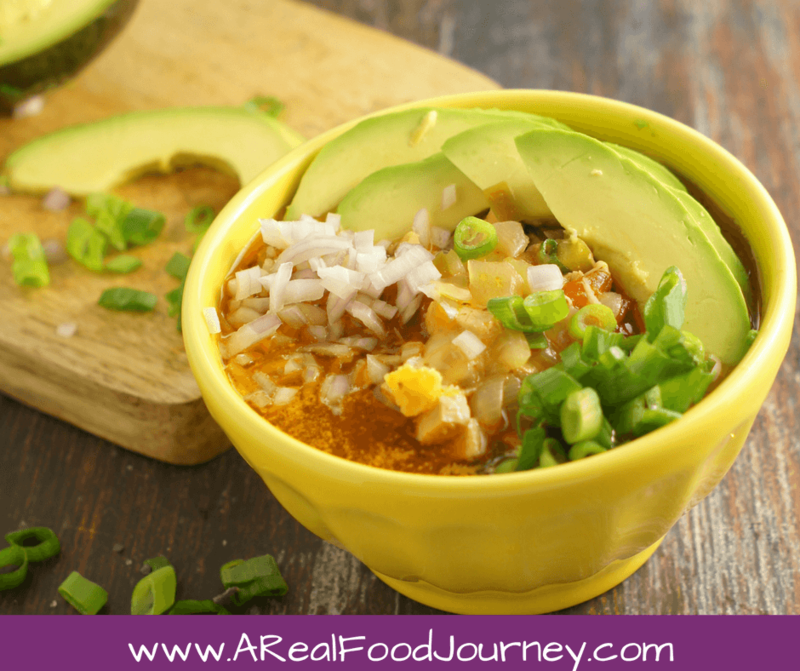 If you are looking for other gluten free soups for your instant pot– try this Chicken Tortilla Soup! If I dont have coconut milk on hand (last minute decision to make soup), can I substitute something else? You could use regular milk! Could I toss and dump this into my crock pot? I think it would work but I’m not sure. The potatoes might get mushy! If you try it be sure to send an update so I can share the results! 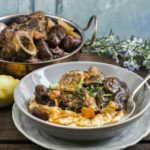 What size instant pot is your recipe designed for? I have a 6 qt. I have a 6qt as well- so this works! Should also work for an 8 qt! Made this and the coconut milk curdled or seperated, it looks totally unappetizing….did I do something wrong? I’m so sorry this happened! Glad it was still edible though- as we talked about maybe you can add the coconut milk after cooking instead. It depends on how full the pot is. Can you taste the coconut flavor? Not sure I’d want my potato soup to taste coconutty! 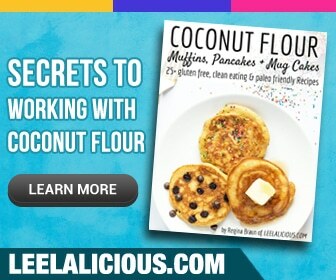 Cooking the coconut milk makes the flavor go away! Tried to make this with regular milk and it curdled and is inedible. After doing some research, dairy should not go in the instant pot as there is too high a chance of curdling. Dairy should be added after the pressure cooking. Hopefully no one else makes the same mistake I did by following this recipe. I’m very sorry that happened. I used coconut milk and didn’t have an issue at all. I’ve added your note to the write up!Thank you! Potatoes don’t re-heat very well in soup but you could try!